Penn State Women's Pants & Shorts There are 16 products. 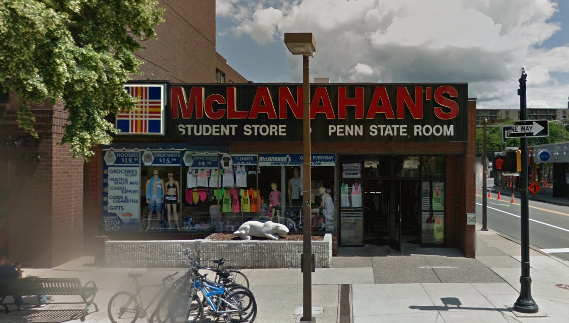 McLanahan's Penn State Room carries a large selection of Penn State Shorts and Nittany Lion pants from national brands like Under Armour, Champion and Colosseium. 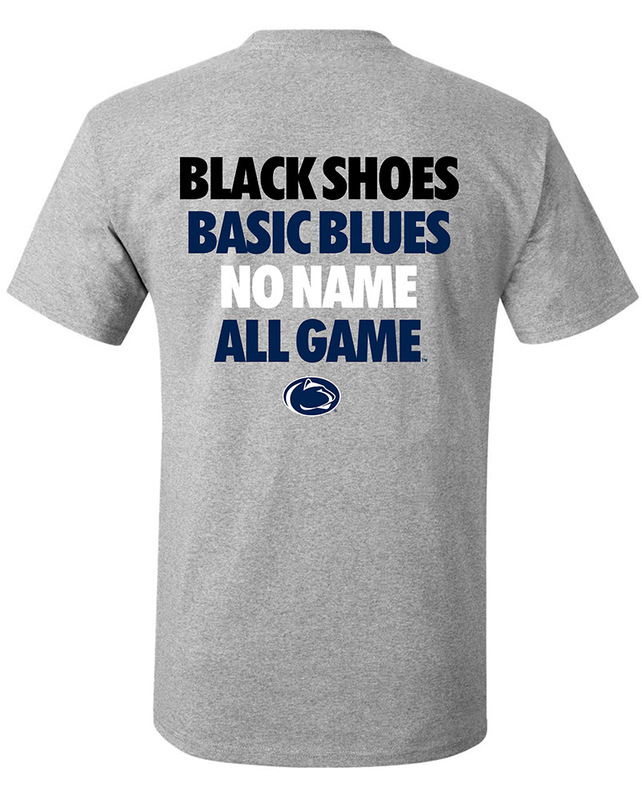 Find a large selection of Penn State merchandise in our downtown State College store.